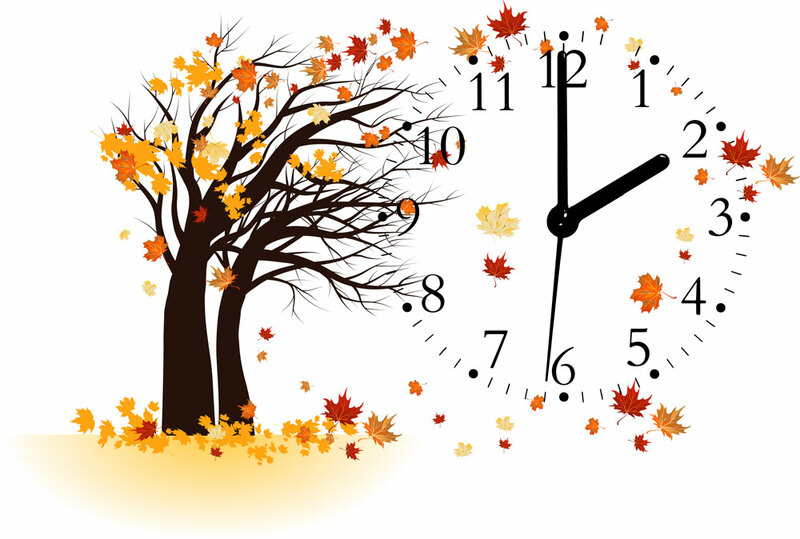 Fall is here, which means it’s almost time to turn back those clocks for Daylight Savings Time on the 2nd of November! Even with the extra hour, productivity should be top priority for business owners at this time, since there are fewer hours of sunlight and more to get done as we approach the holiday season. There are a number of apps and programs that I recommend, which make it easier to get work done quickly and efficiently. OneNote is an excellent tool for taking notes and setting up task lists or tables for yourself and your business. All of your information can be easily organized into notebooks to separate the different aspects of your business. OneNote flawlessly syncs across all of your computers and devices in real time, allowing for immediate access wherever you are. As creatives at Ashalla Design Shop, we’re always collaborating and sharing details on our projects. Using a general email for OneNote across all office computers, we’re able to update project information with everyone in just a click. It’s that fast and simple! These two Google services provide businesses with simple solutions for sharing files and information throughout the office. Google calendars can be created as needed and shared to keep your office up-to-date on meetings and important deadlines. Google Drive gives you 15 GB of free storage to utilize and allows you to share only the files or folders you want. 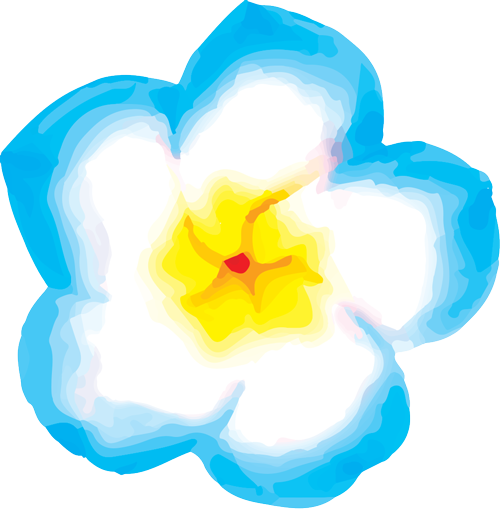 Additionally, it can all be accessed from any web browser or via desktop and mobile apps. 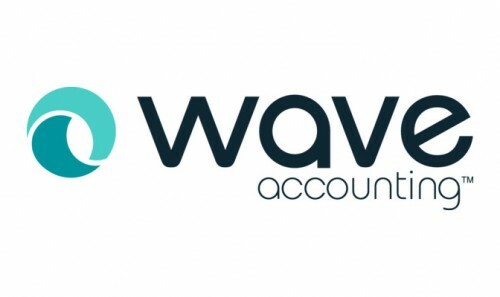 Wave Accounting features a collection of tools integrated into easy-to-use money management software specifically designed for small businesses. Wave is an online tool, allowing you to manage your business finances from anywhere in the world with a simple login. Wave features include accounting, invoicing, payroll and allows you to accept credit card payments, making transactions a lot easier. You can also view business financial reports to keep track of your growth and success. Fast and easy social media updates are great for getting information about your business to customers and followers. 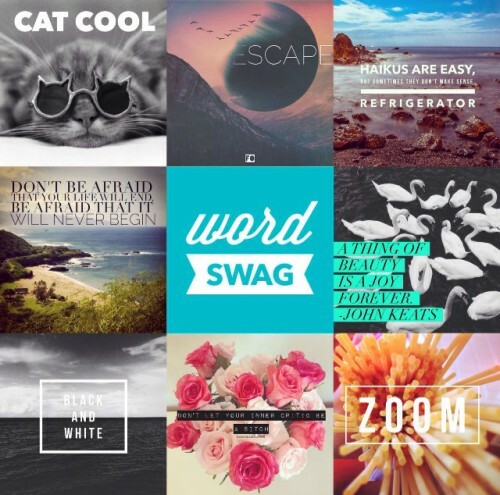 Word Swag for iPhone allows you to quickly edit any image you want to share through social media. You can add text in various fonts, as well as a number of filters to customize your images, for a more personalized message. For Android users, we recommend PicLab as a great alternative with similar features, and the same amazing results as Word Swag. These great apps will allow entrepeneurs and business owners to maximize their time this upcoming holiday season. Happy Time Saving! Copyright © 2019 Ashalla Design Shop. All Rights Reserved.